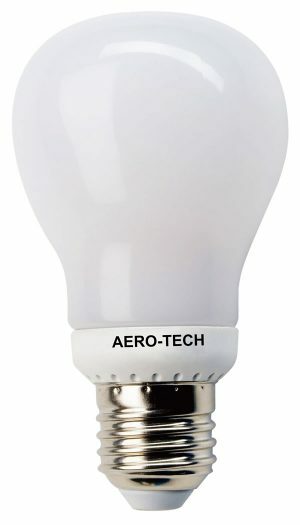 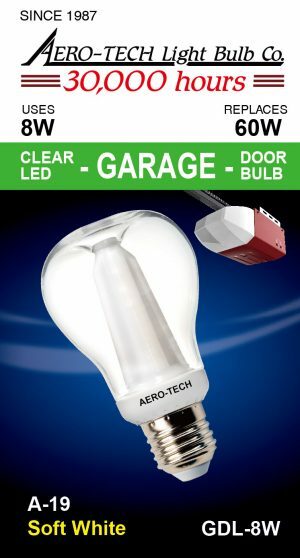 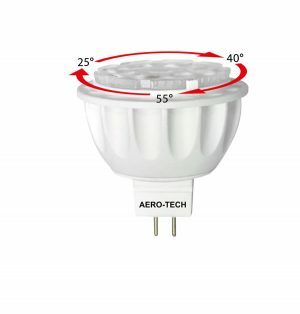 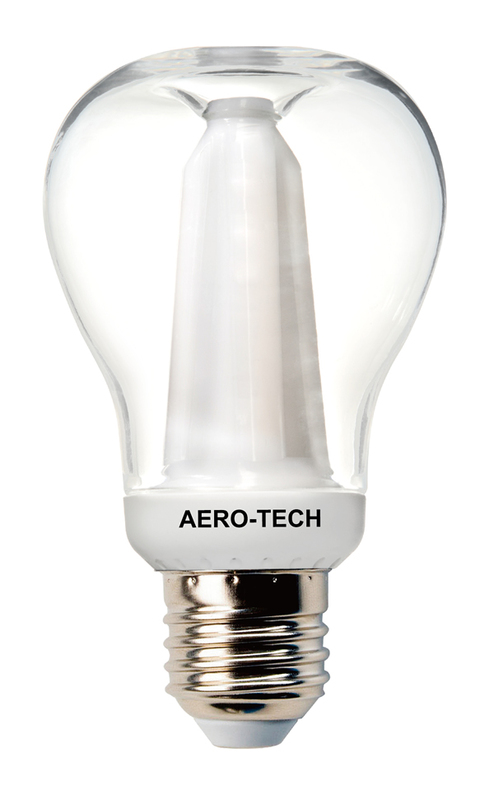 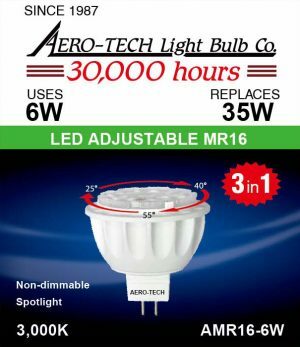 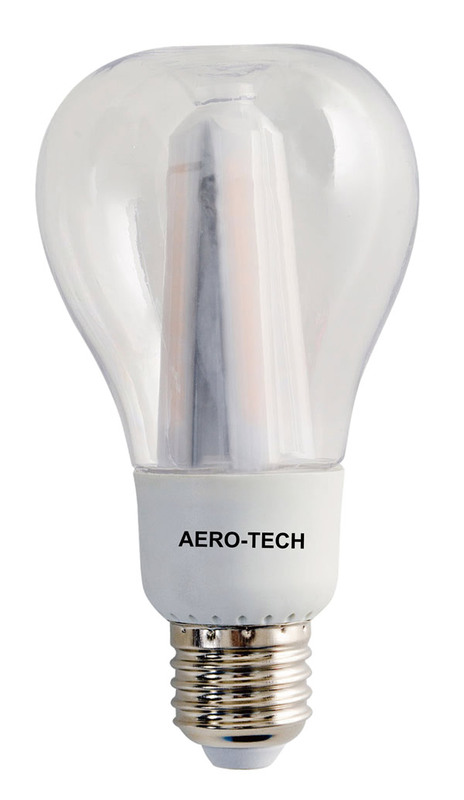 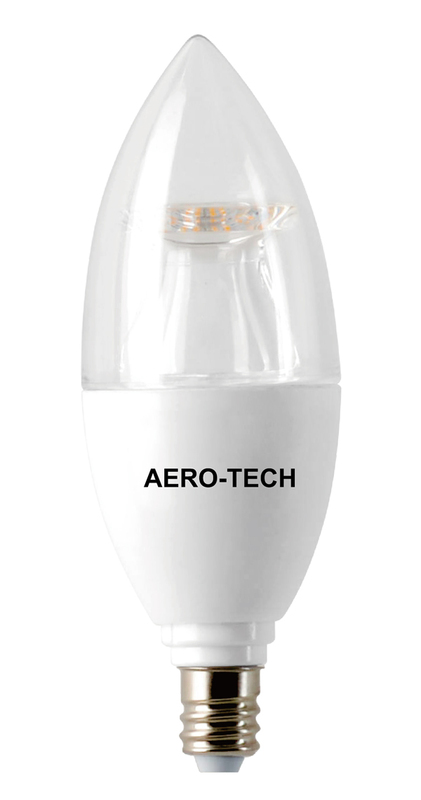 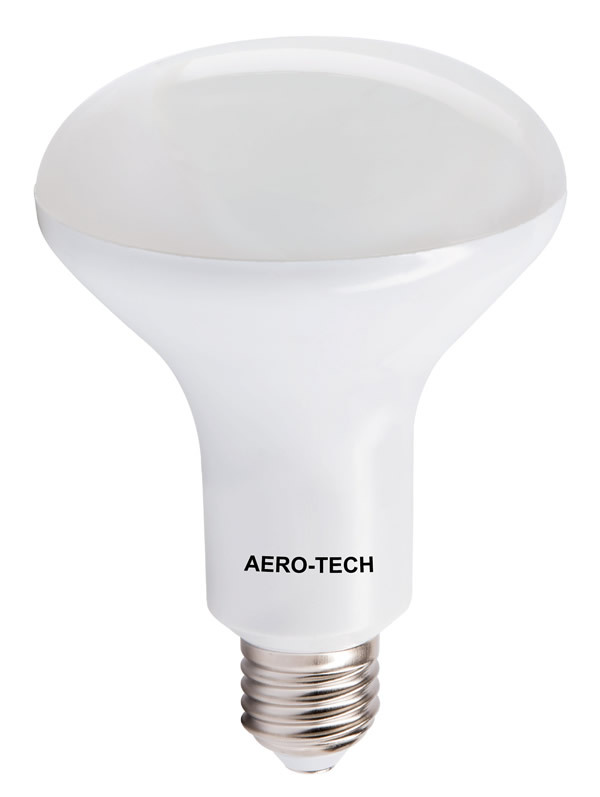 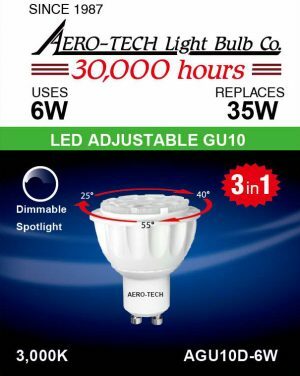 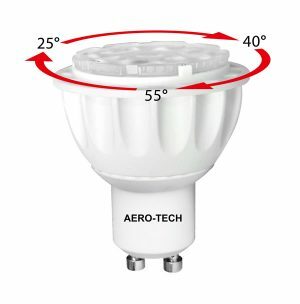 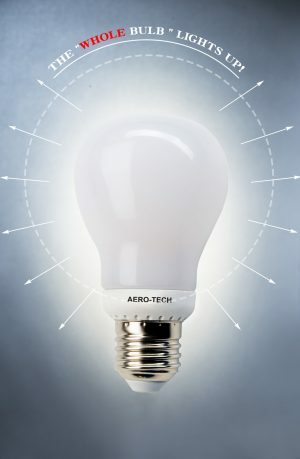 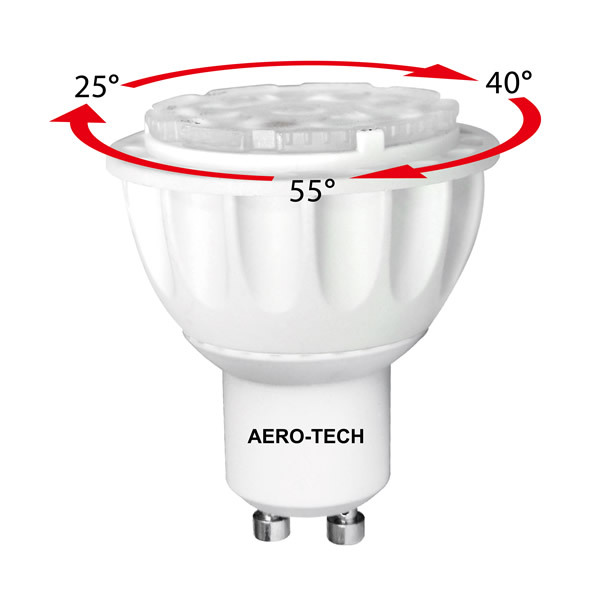 Aero-Tech Light Bulb Co. is the expert with 31 years’ experience with Manufacturing and Distributing the long life 20,000 hours Rough Service Incandescent Light Bulb along with our 9,000 hour Chandelier Bulbs and now NEW Patented LED Bulbs. 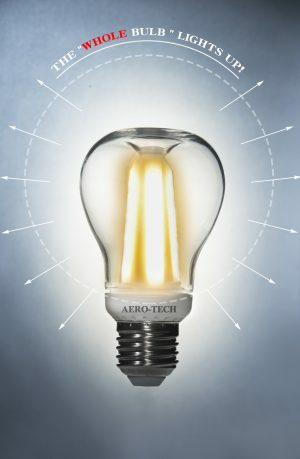 Consult our specialists for help with any questions. 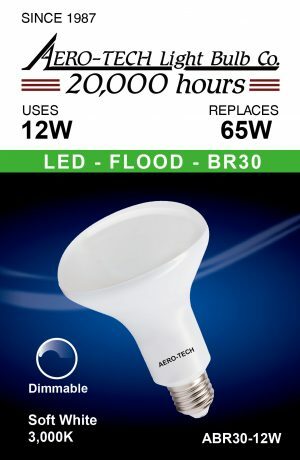 We provide the best quality LED lights for all needs.